Dell has announced an expanded lineup of Latitude laptops, 2-in-1 devices and monitors at CES 2016 in Las Vegas. The new Latitude products are: Latitude 13 7000, Latitude 12 7000 and Latitude 11 5000. The Latitude 3000, 5000 and 7000 Series have been completely refreshed with thin and light designs, excellent efficiency and powerful processing options. Dell claims this is the world’s smallest 13-inch business-class Ultrabook. 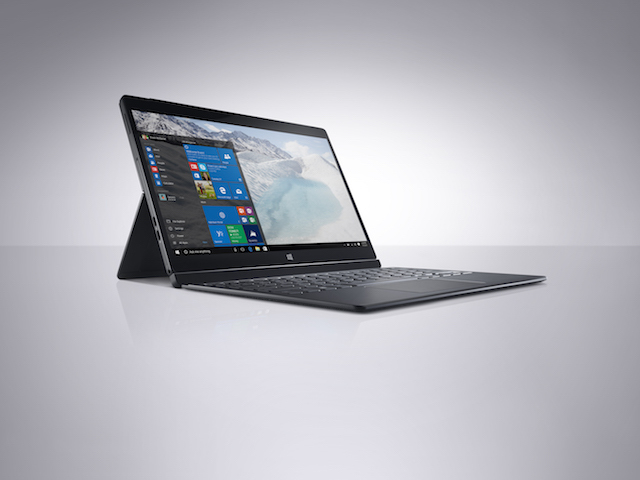 With a robust build, the Latitude 13 can endure the rigour of business-use. The Ultrabook comes with an InfinityEdge display, which has an ultra-thin bezel around the screen maximising the viewing area for for presentations, documents and videos. In addition, the Latitude 13 contains the industry-standard USB Type-C allowing one cable for docking, power, video, audio and data. It also includes Thunderbolt 3 for 8x faster data transfer than USB 3.0, allowing end users to power two 4k displays simultaneously. The laptop offers extended battery life and advanced security features – including a smartcard reader, fingerprint reader, RFID reader, and security and encryption software. According to Dell, this is one of the lightest 12.5-inch 2-in-1s available and provides the best of both worlds for those who want the full functionality of a laptop, that is easily converted into a tablet. With a slim 8mm screen, hardened glass and a magnesium unibody build, the 7000 is the only business 2-in-1 with a 4K UltraSharp UHD touch display. The Dell Latitude 11 5000 Series 2-in-1 is a thin, lightweight 10.8-inch business-class 2-in-1 Designed with beautiful, premium materials including lightweight magnesium and hardened glass. With a weight of just 1.56 pounds, the 2-in-1 is a simple, portable device that provides a seamless transition between tablet and laptop modes with strong pen accuracy for capturing hand-written inputs via the optional stylus. 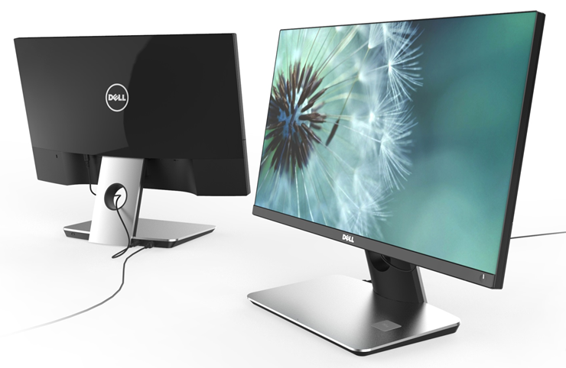 In addition, Dell also announced 3 new monitors, its first Dell UltraSharp 30 OLED monitor with 4K HD resolution, the Dell UltraSharp InfinityEdge monitors, and the Dell UltraSharp 24 Wireless monitor.